utterly impossible to have a conversation in the language without a working knowledge of the idioms at the tip of your tongue. It is interesting to note just how reminiscent many German expressions are of their English equivalents: The difference may be as slight as a verb or a preposition, but most German idioms make sense to our ears. They may not be immediately obvious, perhaps, but familiar. Granted, some are a little more off the wall, especially when you get to regional dialectic expressions, but those tend to be less common in conversation anyway. While this distinction does not exist in English, it is important to distinguish between the formal and informal version of phrases whenever possible. Whenever in doubt at all, use the formal, and do not use the informal until the other side of the conversation decides that it's appropriate. It is very possible to insult someone by being overly casual with them. Another thing to keep in mind is that this German article is tuned to Hochdeutsch, the closest thing to a “standard” German dialect. Other varieties of German, like in Switzerland, Austria, or in different regions of Germany, may differ slightly. 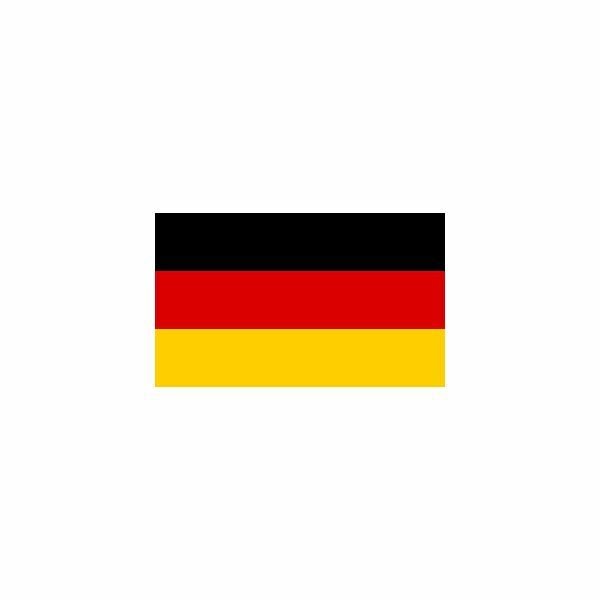 While this will serve as a guide to general German, if you're planning on traveling to other German-speaking countries, check out resources regarding the particulars of those dialects. Also, keep in mind that the commentary and English translations in this article are tuned to my own Inland North American English, which, while considered by many linguists to be the “American Standard English,” may read as subtly foreign to some readers. If anything seems silly, obvious or strange in the English, it might be due to the difference in English dialects between reader and writer. Idiomatic language is tricky! Guten Morgen! Guten Tag! Gute Nacht! Translates exactly the same as it sounds: "Good morning! ", "Good day!" and "Good night!" respectively. Unlike in English, these tend to be used more often as greetings than goodbyes, though it's certainly possible to hear both. A shortening of “Wie geht es?”, this literally translates as “How goes it?” which is similar to our English “How's it going?” or “How are you?” The more formal version is “Wie geht es Ihnen?” stretched out and using the formal indirect pronoun. Literally “Myself delights”, this can be used to say more elegantly in English “I'm delighted” in response to an introduction. To reply to the above question, as well as to most others with regard to how someone is doing, one uses the indirect personal pronoun, “mir”, not “ich”, conjugated with the third person singular version of “sein”. This is a common mistake for people just getting started on German conversations, since it sounds so strange to say “Myself is”, as opposed to “I am”. “And you?” A quick, common way to reflect a question. Translating as, “That does me misfortune”, this is something one would say either in response to hearing the misfortunes of another, or to apologize for your own transgressions. Literally “in good German”, this phrase translates more like, “in plain language”, or “to put it plainly”. Das kommt mir spanisch vor, Das ist mir spanisch. In the same way that we say “It's Greek to me”, the Germans use Spanish for things that are difficult and strange to understand.